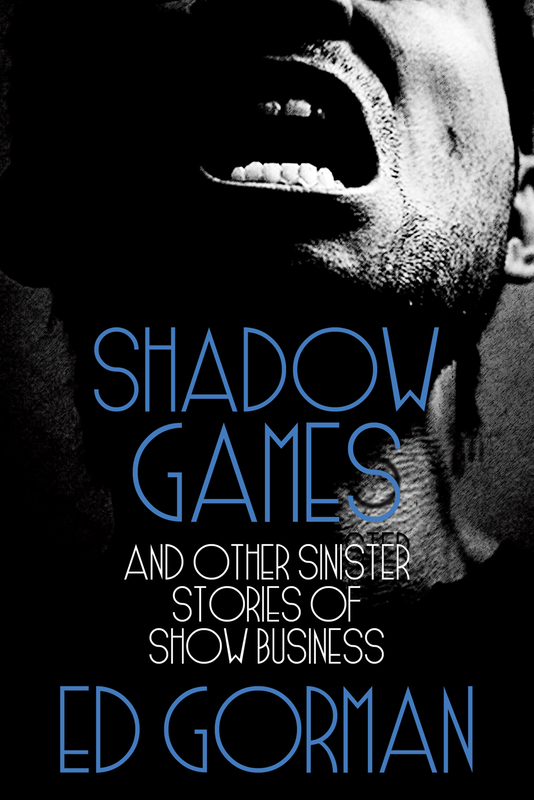 "Shadow Games unflinchingly examines the dark side of humanity and reaches a finale that is both moving and terrifying." Cobey Daniels had it all. He was rich, he was young and he was the hottest star in the country. Then there was all that messy business with the teenage girl . . . and it all went to hell for Cobey. But that was a few years ago. Now Cobey's pulled his life together again they're letting him out of the mental hospital and he's ready for his big comeback, but the past is still out there, waiting for him. Waiting to show Cobey a hell much more terrible than he could ever have imagined. The American 90s come brutally alive: "Gorman knows how to shunt electricity into the raw nerve endings buried far below the reader's already clammy skin." "Shadow Games is a page-turning, gut-wrenching barnburner of a book." "Ed Gorman's is a strong and unique voice." "(Gorman) should be required reading for anyone who wants to experience the art of the short story as practiced by a master craftsman." "Gorman is the poet of dark suspense." "John D. MacDonald meets Jim Thompson in a maelstrom of malicious evil and perverse maipulation that doesn't let up until the final few pages...thoughtful, tightly knit and elegantly structured." "This is a bleak moral tale but written with such hot feeling and such cool style that it entertains even as it keens." In Stock - Last Few Copies!